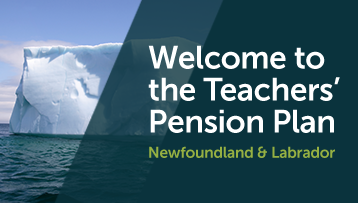 As the second largest public sector pension plan in the Province, our mission is to provide retirement security and outstanding services to our Plan members. We begin and end by honouring our roots, richly grounded in the symbolism of our core values. Our brand identity embodies these as a reminder that our values will continue to guide us forward. The color choice, and the iconic and symbolic representations – including a literary reference, and another that draws strength from nature – were intentional in its design. Like an open book, we are built from transparency and education, while being of the province’s fabric: surrounded by sky and sea, our depth and stability is unwavering, as is our trust, loyalty, wisdom, faith and truth. Our quiet strength is built from the diverse expertise, skills and knowledge we possess, enabling us to govern the Plan and serve our members with excellence – a compelling reminder that there is more to us than initially meets the eye. 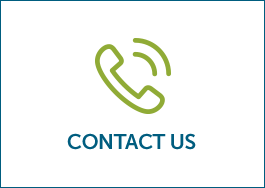 The Members area is designed to enable you to quickly and easily learn more about your Plan – from eligibility to what you need to do to actually retire. The Pensioners area is designed to enable you to quickly and easily access information about the Plan’s retirement provisions.